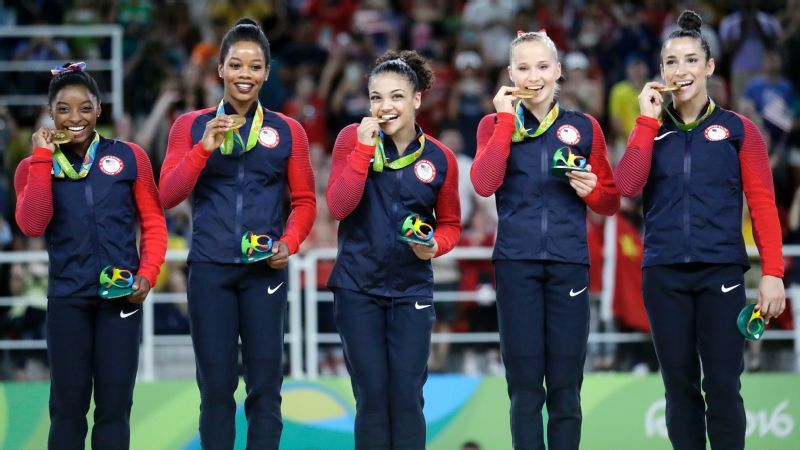 One year ago today, the "Final Five" won the gold medal in the gymnastics team competition at the Olympics in Rio. 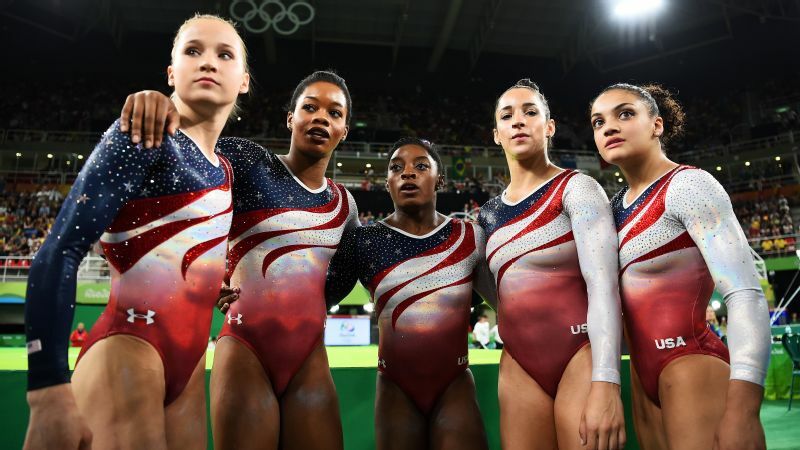 And while all of us stateside were likely chanting "U-S-A!," Googling fun facts about the gymnasts or just trying to figure out how to do a cartwheel, Simone Biles, Aly Raisman, Gabby Douglas, Laurie Hernandez and Madison Kocian were seeing their lifelong dreams come true. And 365 (action-packed) days later, the superstar gymnasts are still clearly over the moon about their victory. Only three years until the next Summer Games! Sigh. U.S. women are best gymnastics team ever!